When you're up against stack dates and tight schedules, you need everything done quickly and first time right - including balast water sample testing. 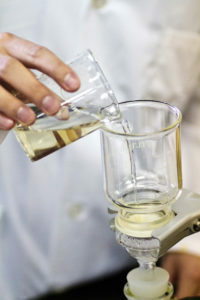 At MR Ballast we understand the importance of quick and reliable sample testing. Just call us on +31 714 4882 and we'll send one of our local technicians to test your ballast water on your vessel.